For our events and those of other environmental organizations, check out our Upcoming Events calendar. To print your own 2019 Native Plant Society Programs and Field Trips Schedule. The Native Plant Society of Northeastern Ohio offers programs and field trips throughout the year highlighting various plants and their habitats. Join us for one of these informal programs to explore the flora of our region. Some of these programs offer special opportunities to see private preserves and restricted areas not accessible by the general public. Local, state, and national parks, as well as other organizations, also offer plant hikes throughout the year highlighting spring wildflowers, trees, ferns or other native plant species. 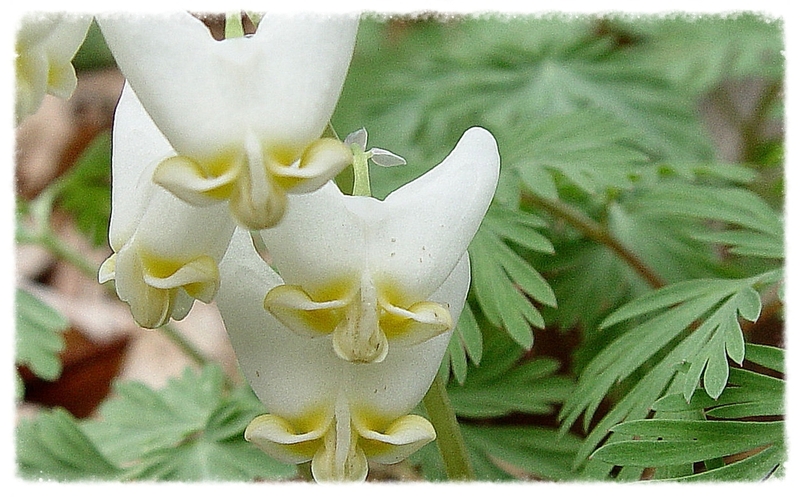 A fabulous way to learn about woodland wildflowers is while they are visible in the spring. In summer, learn to recognize the leaves of some of our area’s more common tree species. Concentrating on the flora of one habitat type at a time is a lot easier than tackling everything at once. Botanizing can be an enjoyable year-round hobby. From the vibrant wildflowers of spring and the lush greens of summer to the colorful hues of autumn and the stately tree silhouettes of winter, enjoy the natural world around us.